Contact The Roof Maker Inc., in order to get the best possible service from your Carolina Beach roofing contractor. We believe in going above and beyond to take care of the service needs of each of our customers. 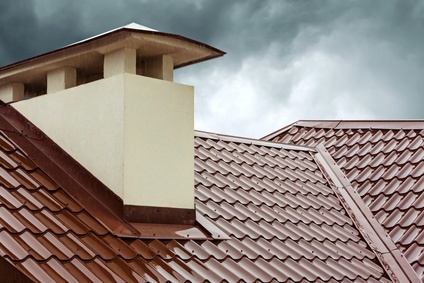 We offer both residential and commercial roofing service so that you can get the same level of high-quality for both your home and your business. The rooftop has a very important job and that’s to protect the rest of the structure from the elements, as well as the people and property inside. Both your home and your commercial business are important investments and taking care of your roof protects these assets. We look forward to working with you and ensuring that you get the level of quality work from a Carolina Beach roofing contractor that you deserve for your rooftop. Ask people you know and trust. Get referrals from friends, neighbors, family, and even the people you work with. It’s good to be able to hear firsthand accounts from people you know and trust. Look for established experts. With about a decade worth of experience behind us, you can feel good about the level of quality work we offer our customers. Don’t get pressured into making a choice. This is especially important in the wake of any damages that require repairs, like storm damage. Roofing contractors who are more interested in their own financial gains will try to pressure you into making a decision on the spot and signing up for more work than you need. For the best possible results from a Carolina Beach roofing contractor, make it a point to give us a call today.